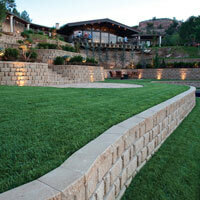 J&W Lumber offers many material options to building retaining walls, edging a flower bed or controlling weeds. 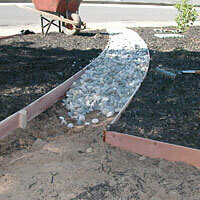 Using our landscaping materials are a great way to enhance your yard, add more space or divide it up. 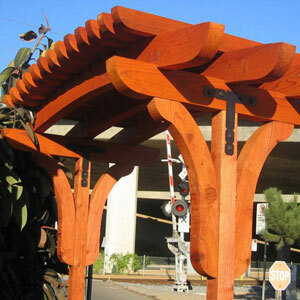 We have choices that are sure to fit any design or budget. 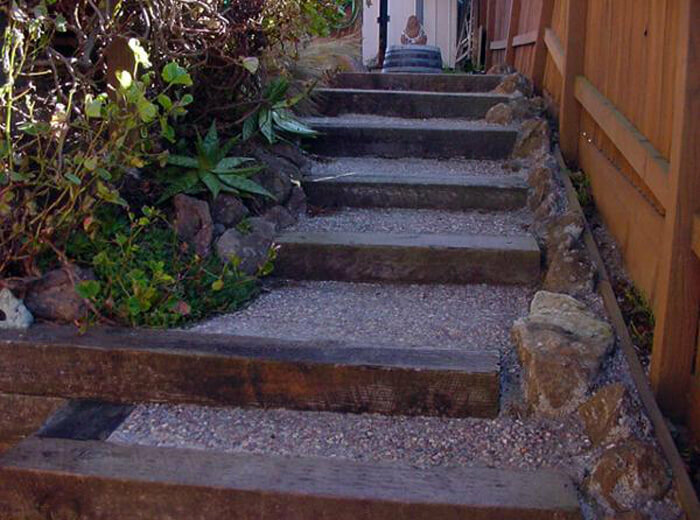 Used Railroad ties are Available in 2 grades (#1 and Premium) and come in 8′ and 6′ lengths. 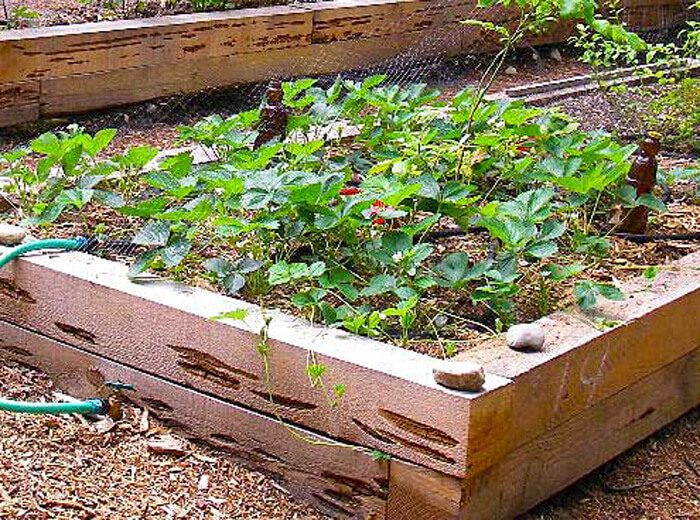 Should be used in non-structural landscape projects for decorative planting (should not be used by edible plants, fruits or vegetables). 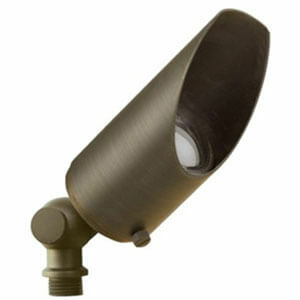 At times supply can be limited so please contact store for availability. 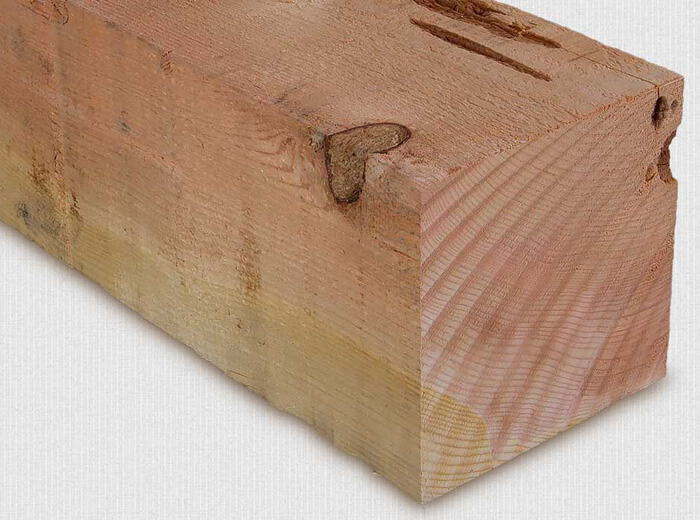 Our pecky landscape timbers put the 100% natural decay resistance of Incense Cedar. 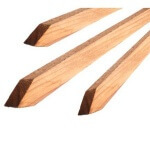 These timbers are the perfect choice for use around children and pets because unlike pressure-treated or injected timbers, they are completely free of man-made chemicals. 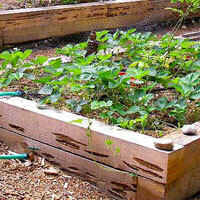 Their resistance to decay also makes them a great choice for vegetable beds. 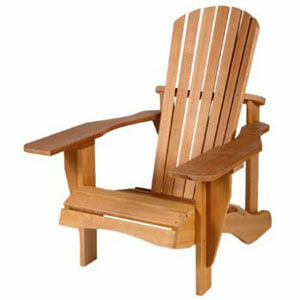 We offer ground contact (.40-.60 ACQ) rated Pressure Treated Douglas Fir and Hem Fir Pressure treated Materials. 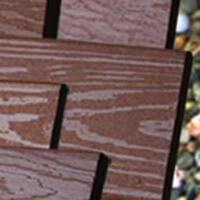 We stock materials that range from landscape grade 6×6 to Construction grade 2×12. 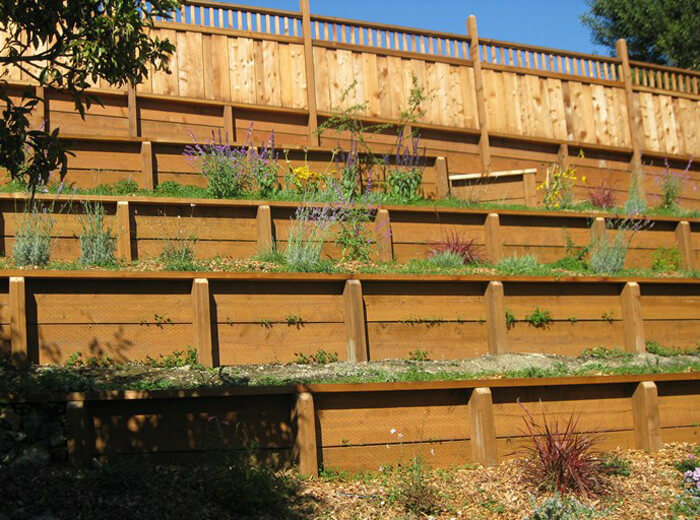 Highly resistant to insects and decay, Pressure treated materials as a great affordable alternative for most of your retaining wall needs. 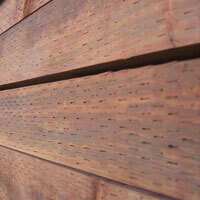 Redwood is a natural, untreated and beautiful choice for retaining wall materials. 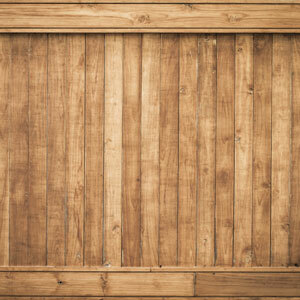 This Long lasting material is available in several grades and textures. 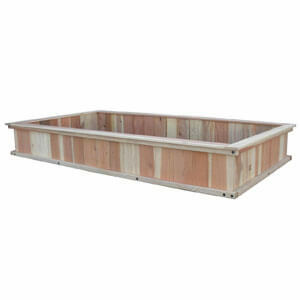 J&W’s most affordable landscape grade redwood is a merch grade heart redwood that may lack some of the construction property’s but is mostly made up of the decay resistant heartwood, which make it an great product for retaining walls and garden boxes. 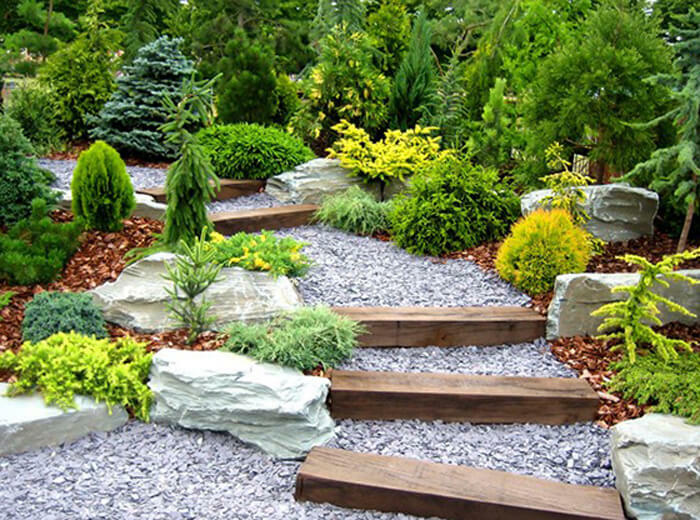 With a wide range of shapes, colors and textures available, you can mix and match to create unique works that enhance natural surroundings and often turn what was once unusable space into a focal point. 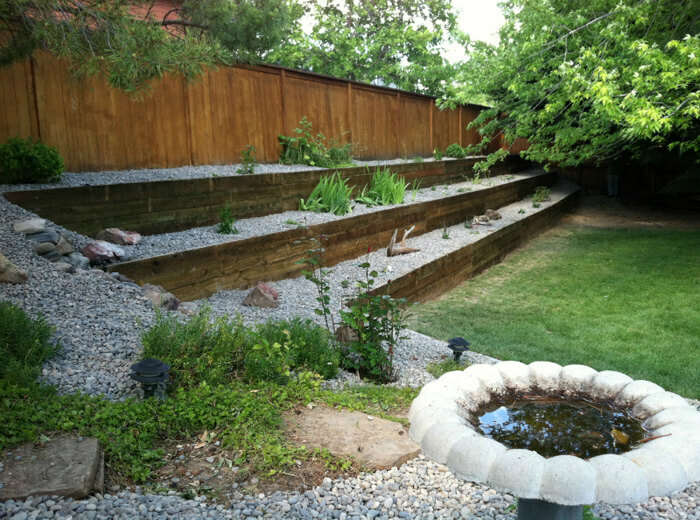 Retaining and freestanding wall systems are built to be extremely durable and resilient under even the most adverse environmental conditions. Order Specific to your job needs. 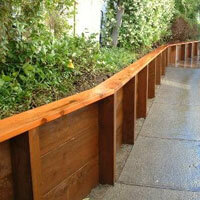 Redwood Bender board is a great edging product that is easy to work with and can bend to most garden shapes. 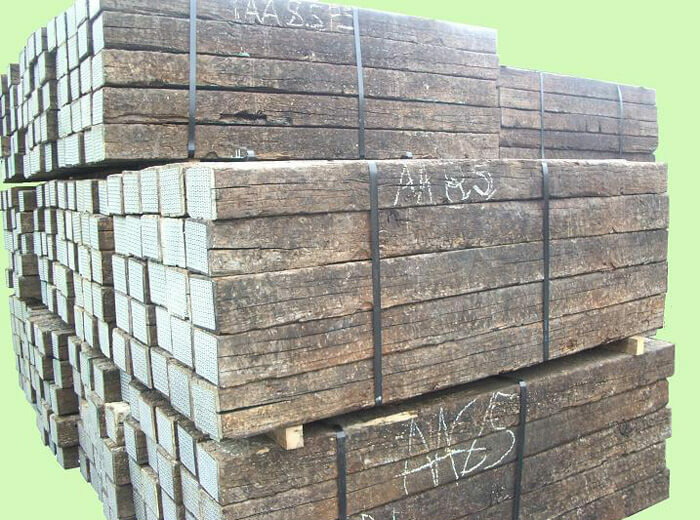 J&W Lumber stocks redwood bender board in several widths, thicknesses and lengths which can pretty much guaranty we have the board you need to get the job done! Need a way to get temporary or permanent power sent to a structure? 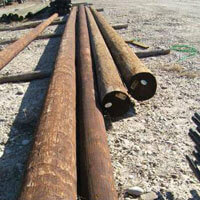 J&W Lumber offers many sizes of power poles to support your need. 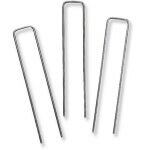 We offer redwood stakes, plastic bend-a-board stakes, and steel “U” stakes to help maintain borders and hold down materials. DeWitt Weed-Barrier® 20 Year is an industry best for professional and commercial cost efficient projects, which includes the retail consumer who seeks products of professional grade. 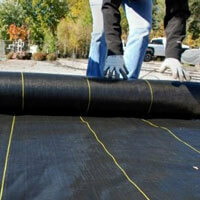 DeWitt Weed-Barrier® 20 Year is a light weight polypropylene fabric. The woven and reinforced fiber in the fabric helps control the moisture and keeps the fabric in place even on a sloped area. 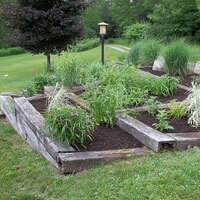 The colored stripes are 12 inches apart, which makes planting easier.